The flow of subatomic particles known as electrons creates electricity; this has lead to the building of a technological society that allows mankind luxuries such as hot water, lighting and television. Electrical devices are built from components that have a specific function. The three most common electrical components are resistors, capacitors and inductors. Each of these components has measurable quantities such as resistance, capacitance, and current. 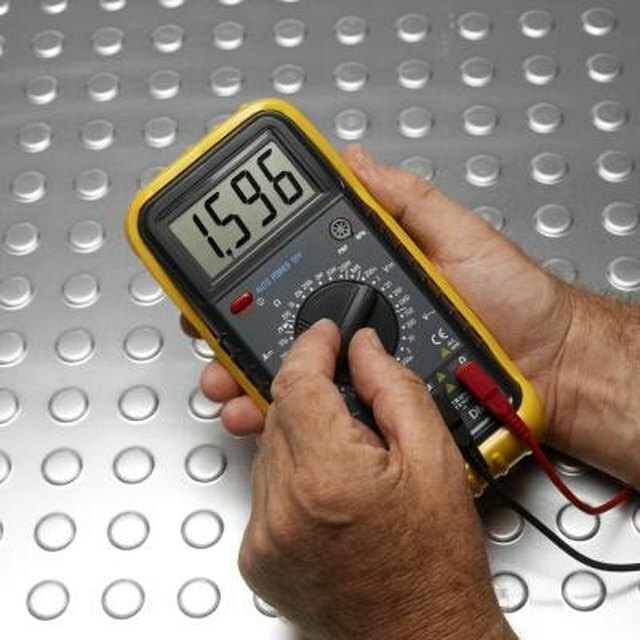 Use a Fluke multimeter to measure these quantities; this is essential to fault testing electrical devices. Connect the probes to the multimeter. Red and black probes should be supplied with the multimeter. No tools are necessary to do this. Plug the red lead into the positive terminal and black lead into the negative terminal. Switch on the multimeter and use the central dial to select the resistance function. To test that the multimeter is working, bring the red and black probes into contact with each other. The LCD display should indicate a very low resistance of approximately 0.5 Ohms or less. Use the central dial to switch the multimeter to the desired function. Select "V" for voltage, "I" for current and "R" for resistance measurements. Place the probes onto an electrical device to measure its function. The LCD display shows the measured value. Markings, Samuel. 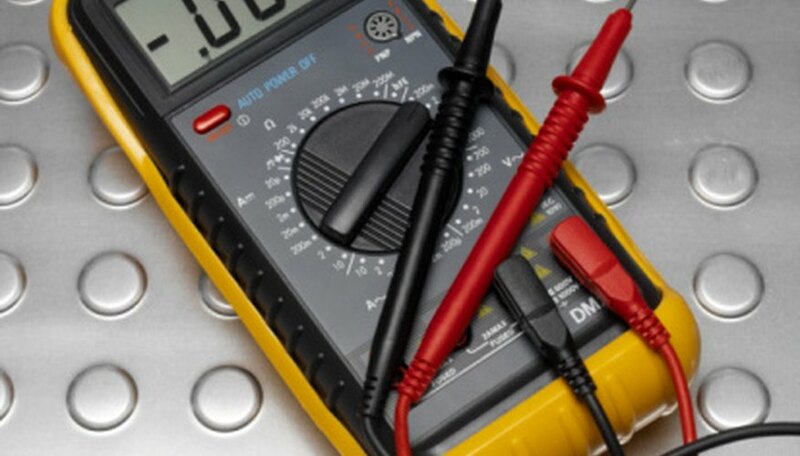 "How to Use a Fluke Multimeter." Sciencing, https://sciencing.com/use-fluke-multimeter-8481120.html. 24 April 2017.